Our our hot water solar panel is manufactured to high standards by Phoenix Solar , a solar panel company based in Germany. 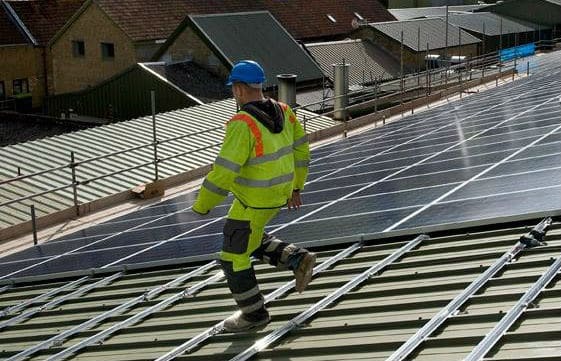 The Solar Panel installation teams have received extensive training in Berlin. Based at their head office training facility and out on installations across northern Germany. Phoenix Solar has assigned an engineer to assist Solar Home Ireland Ltd. Helping with the design of the more complex solar installations. 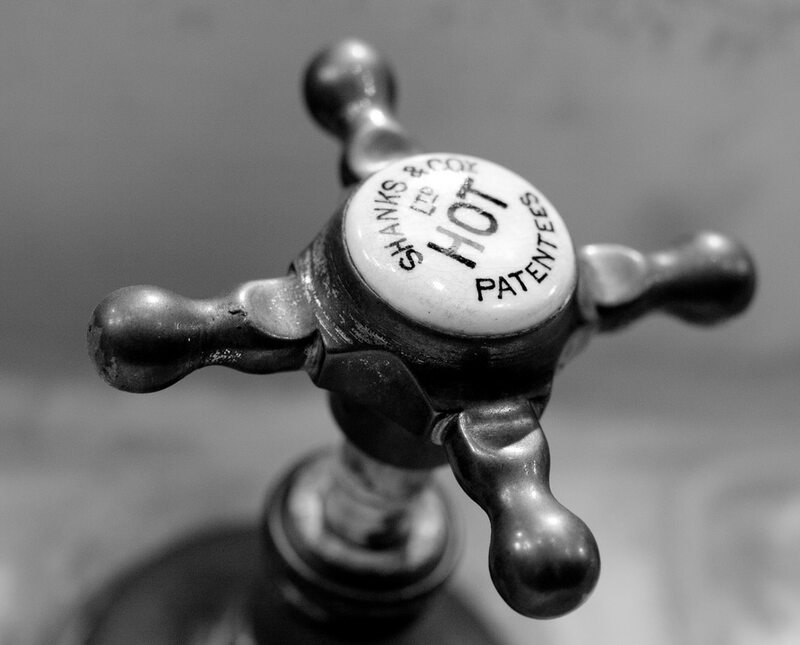 We always ensure particular needs our customers gets the system best suited. Solar Home Ireland Ltd set up with the focus of providing customers with efficient solar panel systems. All our installations carried out in professional manner. 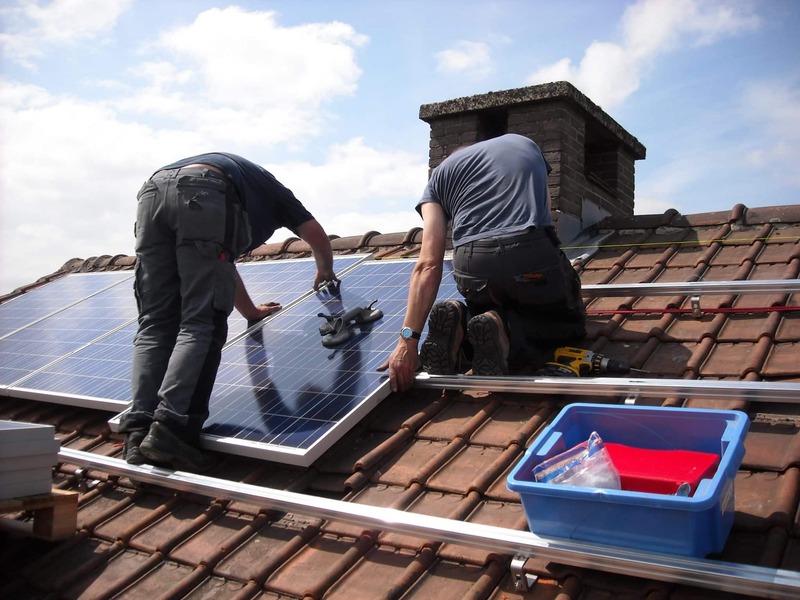 Solar Home has installation teams in Dublin and Galway who install the systems nationwide. 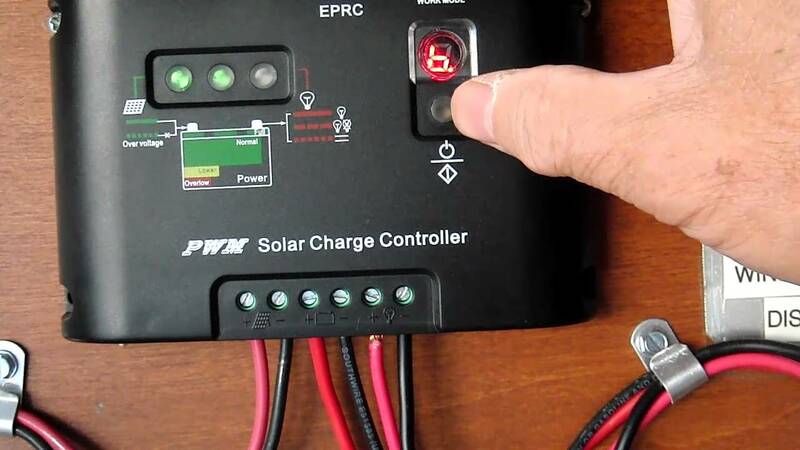 We work closely with our customers from their initial inquiry through the installation process and over the life time of the solar panel system. The #1 priority of Solar Home is customer satisfaction, we believe that a happy customer is the best form of advertising and it is never a surprise to us when we get a call of a family member, friend or neighbour within a few months of the installation of a system for one of our customers. Solar Panel installations as a 20-30 year purchase should have assessments. Hence the peace of mind that the company who has installed your solar panels is there for the long-term. We have 15 years experience in the solar panel industry and we believe in quality customer service. Solar Home was founded in 2005 by Shane O Neill with the aim of installing high quality solar panel systems in Ireland at a price that make the investment affordable, practical and cost effective. Solar Home are Irelands longest established and most experienced solar panel installation company talk to us today and get a quote for the solar panel system best suited to your needs within minutes.